$21.99 USDTool kit with anti-static wrist band. My First Computer Build! Although the physical build is done there is still more to do! First explaining the name. This will be a dual boot Hackintosh eventually (OS X doesn't quite have support for my CPU yet and i need a stand in graphics card just for installation). Bertha will be the Mac (Highly superior) side of the computer, Perkins is the Windows side of things. I also need to get an adapter to connect my old second display to. If you have any questions about the build or parts let me know. 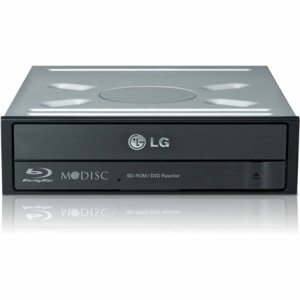 This computer is in my opinion the most powerful computer for around 2,000$, and I certainly believe it will be future proof with its 8 cores. Special thanks to @Vagabond139 for giving me TOONS of advice and drafting parts lists. And to my friend Noah for coming up with the basic plan and for knowing a ton more about these parts than I did. 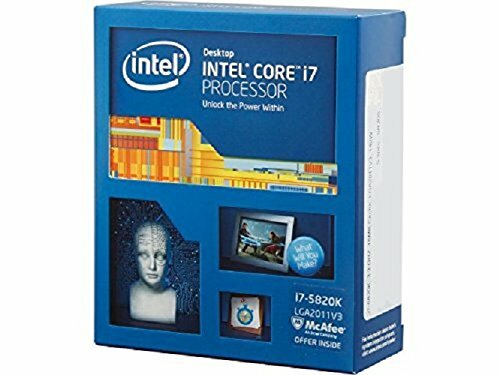 I will be using this computer mostly for video editing, music composition, data management, word processing, programming, and gaming. 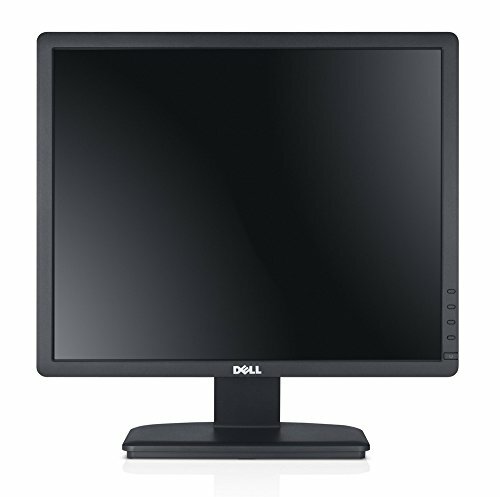 Looking online I found a PC buy dell with similar specs, however the room was split into 4 slots, and no BD drive. This pc costed about 640$ more. Considering the parts it lacks id say I saved at least 700$ by building it myself+I learned tons and know exactly how to service my baby. *CPU Cooler: Honestly, I had no clue what I was doing here. I just wanted one that worked well, I heard Cooler Master had cheep quality ones. I don't plan to overclock this cpu (I want all parts to last) so I don't need more. *Motherboard: It was a toss up between this one and a gigabyte one. However, this motherboard looked nicer to me. An unexpected plus was that it already had a CPU fan backing on it. *Memory: I chose ram that had a good warranty. This one did. *Storage: I decided I would have 1 SSD for Bertha, and 1 for Perkins. 850 Evo's seem to be the best SSD's on the market as far as performance. 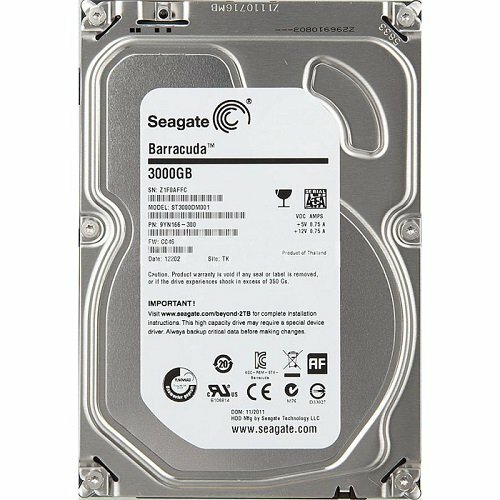 The HDD was chosen just for its low price. It is incredible how cheep HDD's are now. *Video Card: I looked at TOOOONNNS of benchmarks on different sites. 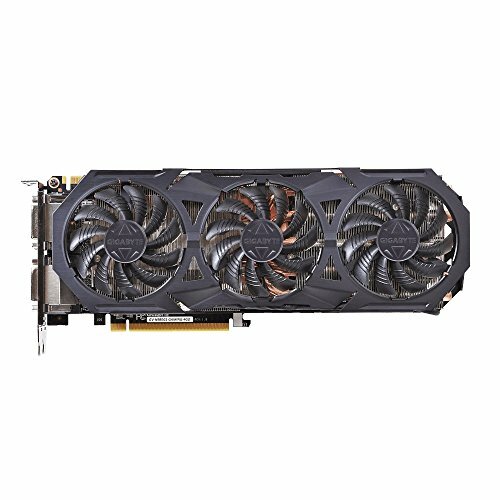 Ultimately the gtx 980 doesn't have much more power than the 970 in most cases, however, I plan to SLI this eventually and this card seemed to have more benefits from being SLI'ed. *Case: I wanted something that had lights, but was elegant. I fell in love with this case the first time I saw it. And as a plus it had fans built in! *Power Supply: I didn't choose this one for the lights rather the great quality of build. It had great reviews on many sites. 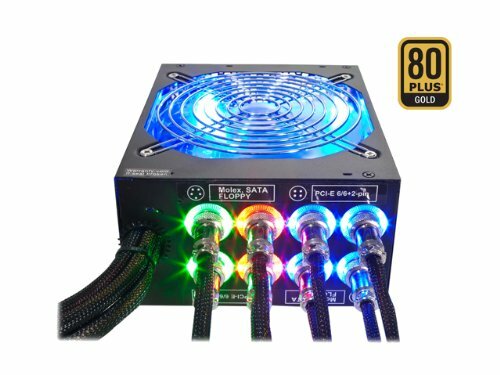 The funny thing is I couldn't find similar quality PSU's without lights for a cheaper price. Also the way my build is the PSU is completely covered. *Wireless Network Adapter: I got this card because it could do more than my ISP is proving me. That way I am never limited by my card. I plan to get ethernet up to my station eventually. *Monitor: This was probably the hardest choice. However, I ended up choosing this one for its borderless design, If you look at the pictures you can see I have a small area between shelves. I needed the biggest display that would fill up this space. This monitor did that. Cooler does as advertised. Installation was a bit tricky however I got it on. It is verry quiet. You wouldnt be able to tell that it was on if it werent for the air it displaces. Really Powerfull card! Benchmarks amazingly! 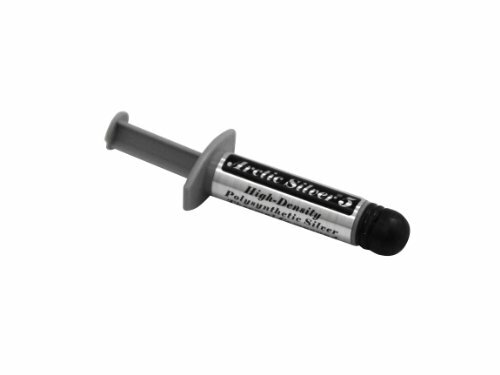 It has plenty of places where you can grip it so installing it wasnt too difficult. I suspect this card will do great when it comes time to dual gpu the card. Also it has TOONS of outputs, and nice little caps for each port. Oh and I did make a mistake when installing I thought i could completely intall it and remove the plastic wrap later (that way i made sure it was nice an shiny), however you can only remove it when it is out of its slot. I actually didn't get this power supply for the lights, I got it for its efficiency and safety. It comes with PLENTY of cables for regular computer builds, and has a good manual. I would suggest getting an extra surge protector (power strip) to plug the PSU into that way you eliminate even more risk. So far the PSU hasn't had any problems, I dont expect it will any time soon. I originally hated it, but its growing on me. It is quite snappy. And the tile system is easily bypassed. System settings are well organized. Seems to be working nice. 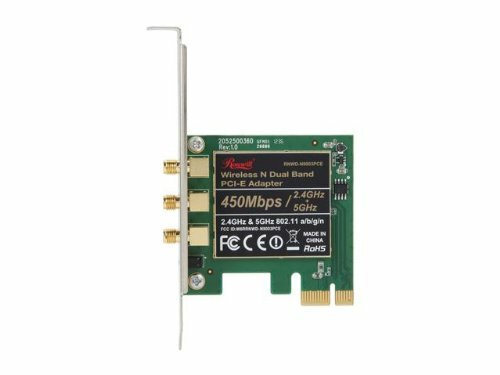 I dont really know what to expect out of a wireless card. A nice feature is that the antennas can easilly be bent so that they do not stick out. I was amazed at what I got for the price. For a wireless device it has quite a range, and the the usb reciever is miniscule (barely even sticks out). The Keyboard feels very nice to use. Providing pictures of the monitor display to us doesn't really work. The display looks good for you, but it has to go through the phones camera, which will decrease the quality, upload it which may decrease quality, and finally project on our computer screens which may be a lower resolution and not IPS. So what we see on the pictures you sent us, is definitely not what you see. Nice cable management for a first time builder! Hope this rig keeps you happy for a long time. Thankyou so much :). Honestly though most of the cable management was easy due to the case. Gosh that case is a dream. It is amazing! Very nice build, just one question, do you live in page-lake powell?? Noticed the horseshoe bend pic, very nice! haha. 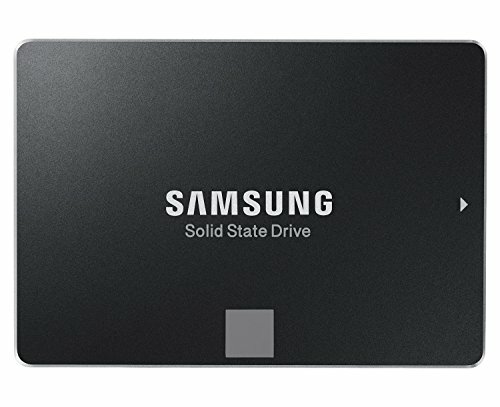 An SSD is not a hard drive, rather a solid-state drive. Saw your SSD review.